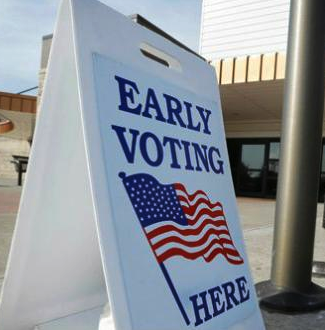 If you think there is even a slight chance you won't make it to the polls during a primary or on Election Day, then vote with an early absentee ballot. But don't I need an excuse? No, you do not need a reason or excuse, like being out of town on Election Day, to vote by absentee ballot. Any Wisconsin voter who wishes to cast an absentee ballot may do so either in-person during the early voting period or by mail. ~ When and where can I vote in person with an absentee ballot? That depends on where you live, since each city, village and town in Wisconsin is responsible for setting the dates, hours and locations for in-person absentee voting within their municipality. 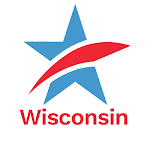 To get the latest information on dates, hours and locations for in-person absentee voting where you live in Wisconsin, contact your municipal clerk. ~ What do I need to bring with me when voting early with an in-person absentee ballot? For more information about voter photo ID – and how to get a free ID if you don't have an ID acceptable for voting – see our downloadable voter ID fact sheet. Or visit: Bring It to the Ballot. ~ Is there anything else I need to do before I can vote early? Before an absentee ballot can be sent to you, you must already be registered to vote. 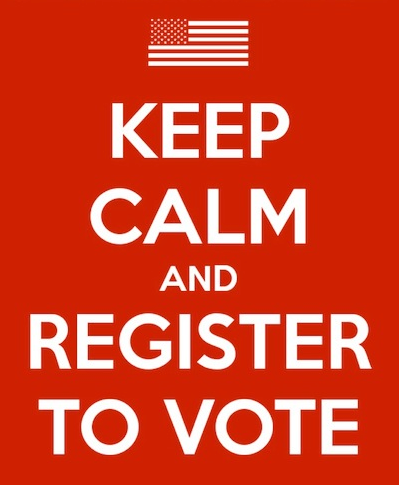 Find out if you're registered at MyVote.WI.gov , select "Register to vote," and enter your name and date of birth. If you are not registered at your current address, see the information on voter registration options and deadlines below. ~ How do I request an absentee ballot? ~ Can I receive my absentee ballot by email or fax? Yes, you can! As a result of a July 2016 federal court decision, the prohibition on sending regular voters their absentee ballot by email or fax has been lifted. 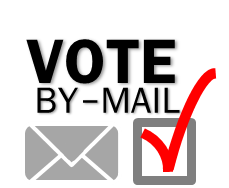 Note: if you have your absentee ballot sent to you by email, you will need to have access to a printer, as you will have to mail back your completed absentee ballot in hard copy form. Contact your municipal clerk for more information and/or to request your absentee ballot be emailed or faxed to you. ~ When do I need to return my completed absentee ballot? Your absentee ballot will NOT be counted if the ballot envelope is missing a witness signature and/or a witness address with their street number, street name, and their municipality. 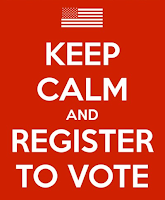 You only need to have lived at your current address for at least 10 days by Election Day in order to register to vote in that election district or ward. At the Polls on Election Day. If you're unable to register by any of the methods above, and decide to forgo early voting, you can still register at the polls on Election Day. You will need to present a proof of residence document when registering (again, this document can be shown electronically). If your driver’s license or state ID card has your current address, that’s all you need.